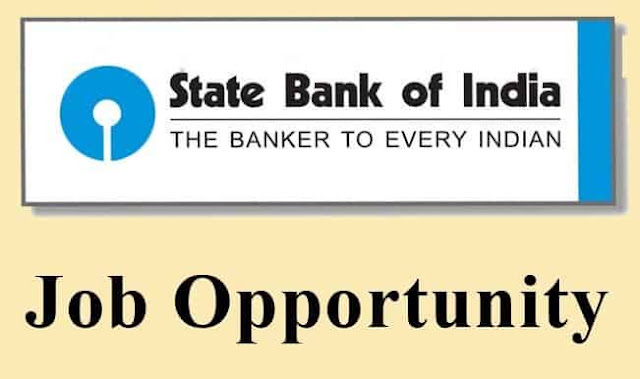 State Bank of India has made an employment announcement for the (08) vacancies. As per the SBI Recruitment 2019 Notification the said vacancies are for the Faculty and Marketing Executive posts. Eligible individuals have been invited by the bank to apply for the said vacancies. In order to apply for SBI jobs aspirants required to submit an online application form via online mode. The application must be submitted on or before 24 March 2019. The direct link to fill an application form for SBI Recruitment has been provided on this page. For the easement of the aspirants, we have also provided the simple steps to fill an application form. The other details like essential qualification, age limit, salary etc are well provided on this page candidates are suggested to go through this page and check all the important information. Rs.25 lakh to Rs.40 lakh p.a. Step 2: Hit on the “Career” link form the top right of the home page. Step 3: On the next page go to “Latest Announcements” section and hit on the “RECRUITMENT OF SPECIALIST CADRE OFFICERS IN SBI ON CONTRACT BASIS (FACULTIES & MARKETING EXECUTIVE) (APPLY ONLINE FROM 04-03-2019 TO 24-03-2019) (ADVERTISEMENT NO. CRPD/SCO/STU/2018-19/17)” link. Step 6: Fill the application form in prescribed format. Step 7: Upload documents and pay the application fee. Step 8: At last submit the form and take a print out of the same for future reference.